Schwally has provided freedom to founders of over 250 high growth service firms by helping them measure performance in order to make wise financial decisions. 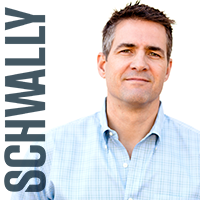 As an entrepreneur himself, Schwally noticed a lack of finance and accounting expertise available to passionate entrepreneurs. 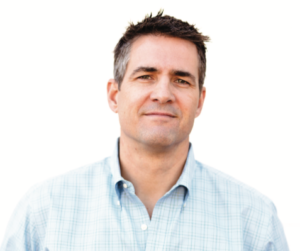 That’s why in 2009 he founded AVL Growth Partners to address these gaps in critical expertise. By providing strong strategic and operational accounting and finance expertise, Schwally helps clients set up their companies, raise capital, and achieve new levels of growth. Personal interests include business finance, financial advising, financial education, accounting, digital currency, venture capital, angel funding.